The public battle between airlines and GDS about direct connects in general and the display of ancillary services in particular has taken its next step when the DOT finally examined whether airlines should be required to make ancillary services data available through the GDSs. An official decision on this topic would have a dramatic impact on both. airlines, GDSs and the consumers. And since there is at this point not enough information to decide whether requiring the airlines to provide their ancillary services data to the GDSs leads to more transparency for the consumer, the DOT decided to defer its decision. “We cannot at this time agree that it is in the public interest to mandate that step, since we lack additional information about costs, benefits and consequences of requiring U.S. and foreign carriers to provide ancillary fee information to GDSs […] The Department wants to ensure that any action it takes does not have unintended consequences, particularly given the sensitive nature of the market and the negotiations currently taking place between carriers and GDSs.”, said the DOT as reported by Tnooz. However, the DOT implemented some measures to address the problem of hidden fees and lacking transparency. Airlines and travel agencies are now required to list all ancillary fees on their websites and must inform consumers if additional costs may apply to their fare. Furthermore, information concerning bag fees must be provided on e-ticket confirmations. Proponents of direct connects such as the Air Transport Association supported the DOT decision and ensured that airlines are committed to fully disclosing all ancillary fees to their customers: “ATA appreciates that DOT shares our goal of providing safe, reliable transportation, treating customers fairly and providing the best service possible. 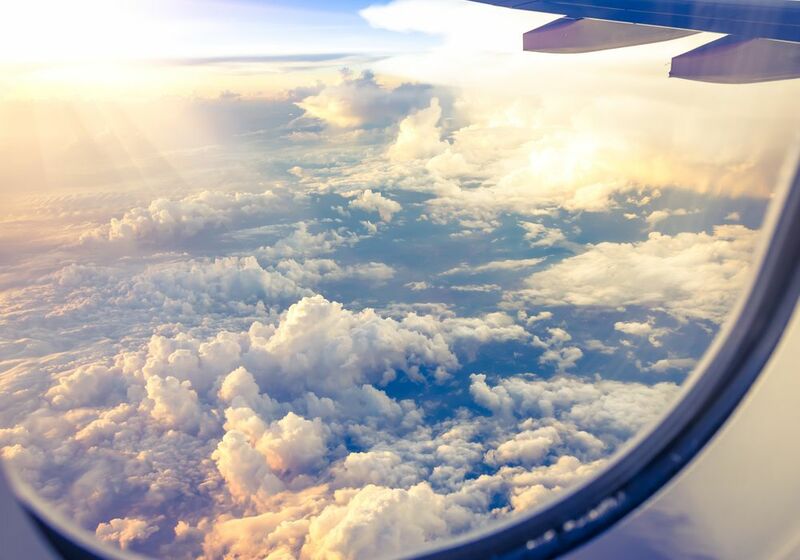 The airline industry supports increased communication and full transparency, ensuring that our customers always know exactly what they are getting every step of the way; and market forces – not additional regulations – are already providing customer benefits. As the DOT statistics demonstrate, airlines already have made many service improvements and many of the regulations formalize procedures already in place, including prompt delay notification, one-way fare advertising, and irregular-operation contingency plans. We share the DOT goal of continuously improving the customer experience and our member airlines will implement the new rules as efficiently as possible,” as stated by ATA President and CEO Nicholas E. Calio. So, the DOT is making some progress regarding consumer protection, but it is still in a dilemma: On one hand it is important to guarantee transparency and fare comparison for the consumer but on the other hand there is the danger of too much regulation that might ultimately lead to higher prices and less competition. Probably it will still take a while until the DOT makes its final decision. It might be better, if airlines and GDSs can find a solution without the help of the DOT though.